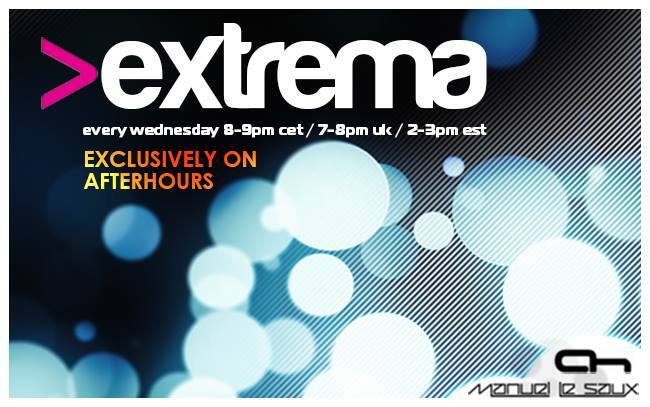 View Poll Results: Which track is Extrema 190 winner??? Last edited by trancefan0883; Sep 1st, 2010 at 21:16. It was hard to choose. All the tracks were amazing. Until Touchstone came, I was sure Atlantis was the one and only right choice. I could vote for Touchstone but I thought I need to support my country and gone for Atlantis. voted for Ben Nicky track! Your Choice Is Mine & Mine Choice Is Yours! Ben Nicky & Mark Eteson - Altitude (Original Mix) MY VOTE !! !